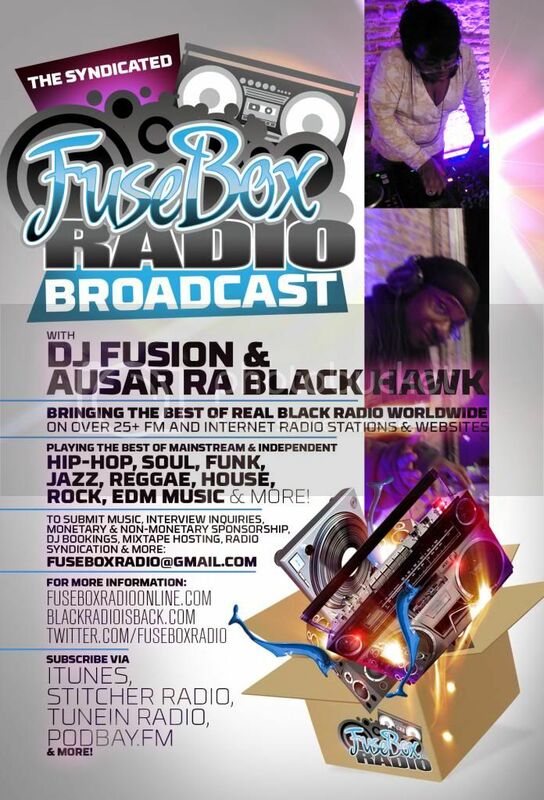 FuseBox Radio Broadcast for the Week of May 18, 2011 | BlackRadioIsBack.com - Official Blog of the Syndicated FuseBox Radio Broadcast! 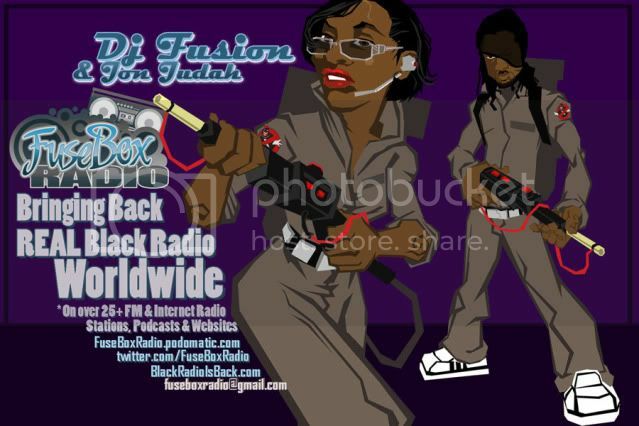 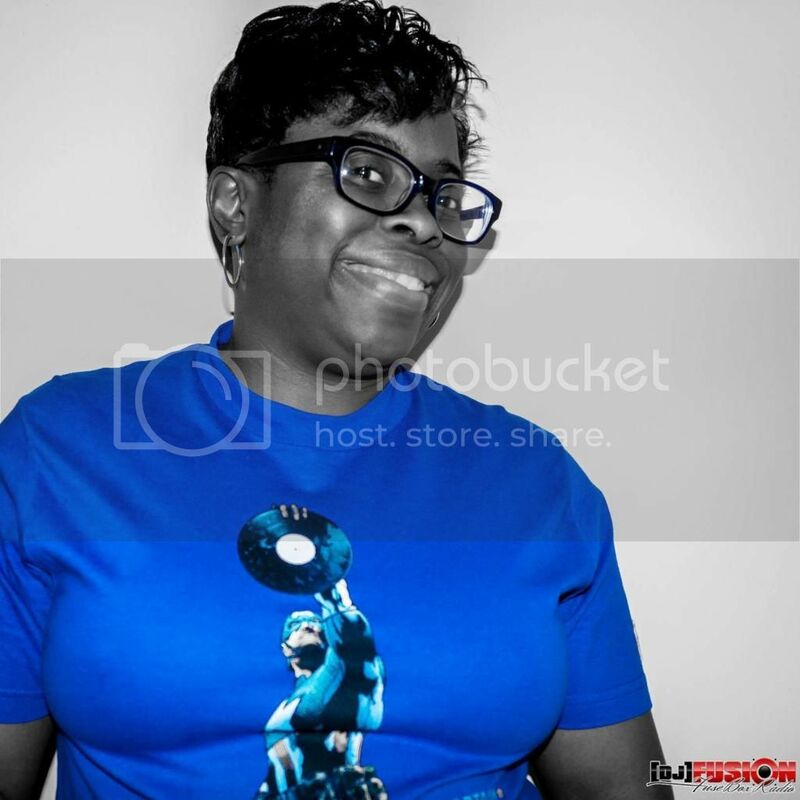 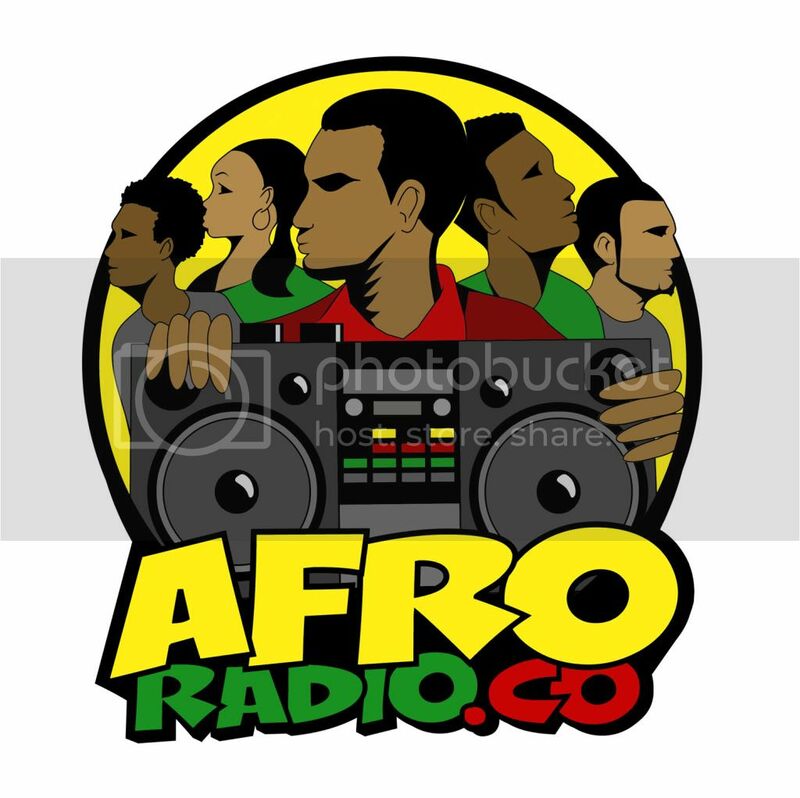 This is the latest episode of the syndicated FuseBox Radio Broadcast with DJ Fusion & Jon Judah for the week of May 18, 2011 with some new and classic Hip-Hop & Soul Music, news and commentary. 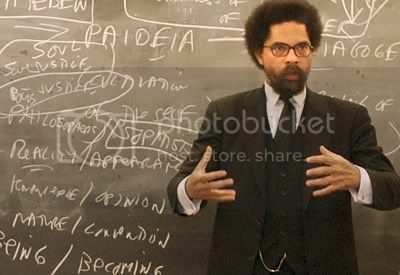 Our extended commentary this week focused on the & the continuous streak of unnecessary violence in the streets, weird FrankenFood incident in China with self-exploding melons, Dr. Cornel West's latest article + interview about U.S. President Barack Obama & our opinions on the "taking it personal" side of Black Leadership in this country kind of playing out bigger causes, Former Governor of California/Actor Arnold Schwartzenegger's crazy cheating scandal + what's really good with monogamous relationships and a bunch of other diverse topics here and there.